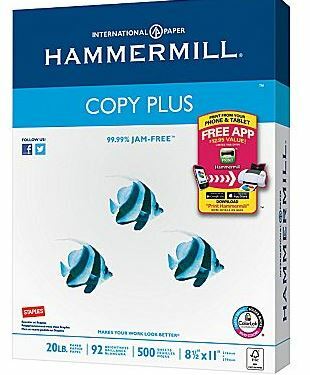 You should always have plenty of paper to print coupons on with deals like this from Staples! They happen just about every week! Final Cost $0.01 after Easy Rebate! 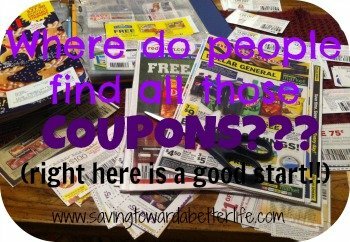 And Staples Easy Rebates really are as easy! Just follow the directions on your receipt to get your rebate! You can even submit them online and get your check in 4-6 weeks!